Dexter Daily: POLL: What Did You Think of Dexter - Episode 8.02 "Every Silver Lining"? POLL: What Did You Think of Dexter - Episode 8.02 "Every Silver Lining"? 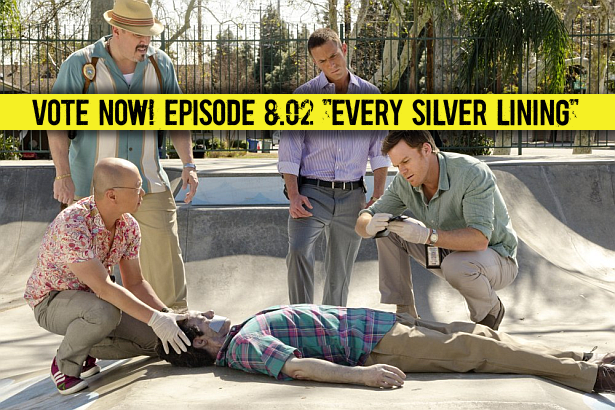 The second episode of the eighth and final season of Dexter, "Every Silver Lining" just aired on Showtime! What did you think of it? Vote below and discuss in the comment section! What did you think of episode 8.02 "Every Silver Lining"?